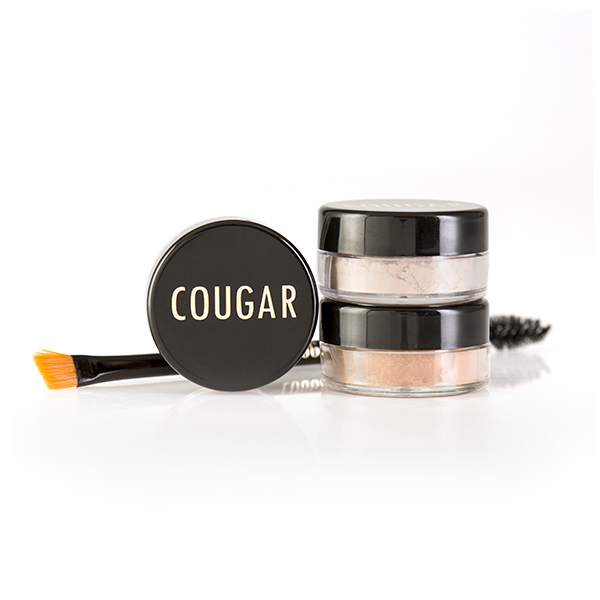 The Cougar Pure Mineral Professional Brow Kit is created with minerals to help create a silky, even finish. 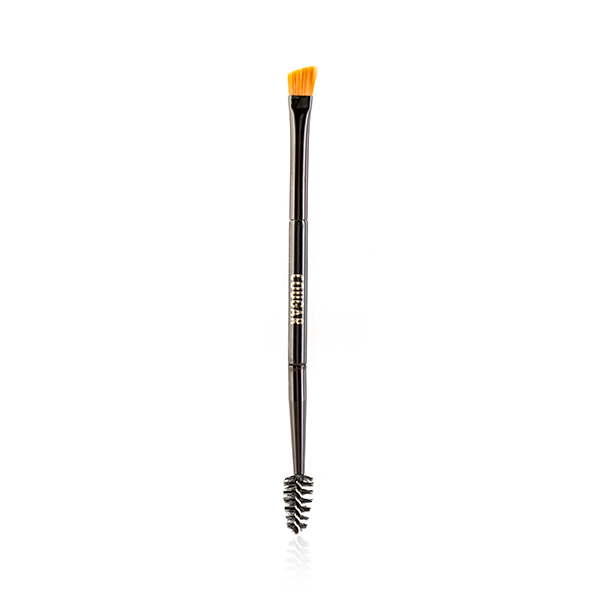 It's both versatile and long-lasting whilst being lightweight to sit effortlessly throughout the day. The kit provides full coverage without damaging the skin. It also includes a double-ended slanted brush and spoolie to comb. 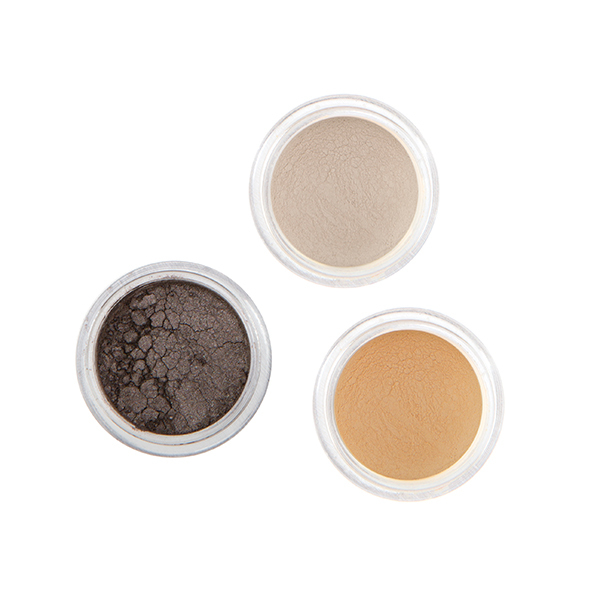 The natural and good quality minerals were chosen when creating the Mineral Makeup range. The formulations are created to help provide silky, even, versatile, long-lasting and easy to apply products that are lightweight, yet offer full coverage without damaging the skin. This mineral make-up is free from: harmful chemicals, artificial colours, oil, fragrances, preservatives, talc, bismuth compounds (which may irritate the skin and found in some mineral make-up brands) sensitizers such as fragrances or artificial dyes, and nanoparticle minerals. It contains a natural UV filter (zinc oxide), is hypoallergenic, has antibacterial and anti-inflammatory properties and is completely non-comedogenic (doesn’t clog or block pores).